La Maison du Whisky’s historic distribution channel is made up of 2,500 independent wine & spirits merchants in a national network of product experts and trend-setters that promotes the richness and individuality of our portfolio. Since the late 1970s, they have continued to transmit our passion and expertise to a public with increasingly high expectations in their endless search for new discoveries. 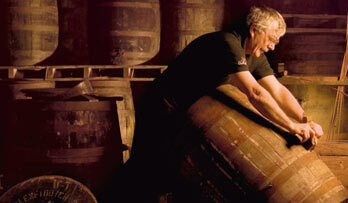 La Maison du Whisky has been developing its export markets since the arrival of Thierry Bénitah. La Maison du Whisky began by marketing its own collections which were a huge hit with spirits enthusiasts in Europe and Asia. 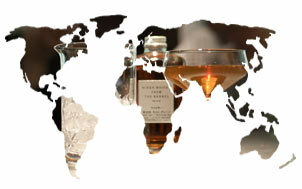 After becoming known for its ability to build the reputation of emerging whisky brands in the French market, top-tier producers such as the Japanese brand Nikka, then entrusted La Maison du Whisky with the distribution of their brands in Europe and Duty Free markets. Other producers of whisky and rum, as well as of cognac and armagnac and many other micro-distilleries across the world quickly followed in their footsteps. 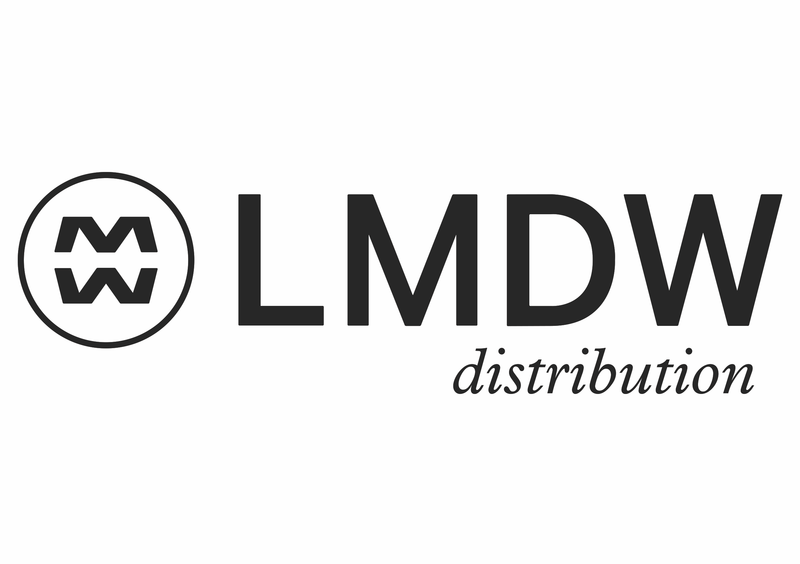 Export currently represents over 25% of LMDW’s turnover. La Maison du Whisky is proud to work with almost every wine and spirits retailer in France, offering a range of increasingly specialized whiskies and spirits: Nicolas, Inter Caves, Cavavin, V&B, etc. Our approach is designed in the spirit of a partnership that encourages selection, training, advice and the discovery of whisky, rum and spirits ranges, with the aim of encouraging representatives to speak with passion and enthusiasm to connoisseurs, amateurs and newcomers alike. 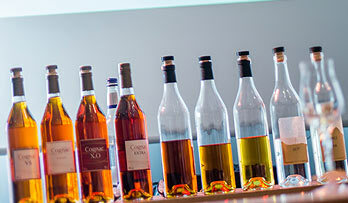 A specific selection of twenty references from La Maison du Whisky’s portfolio is sold in hypermarkets and supermarkets. 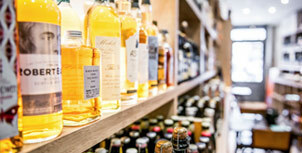 This area of activity, which has seen strong growth since 2010, allows an even wider audience to have access to a high-quality and original selection of products composed mainly of Scottish single malts, Japanese whiskies and agricultural rums. 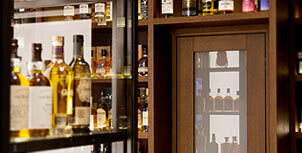 Since just after the beginning of the millennium, La Maison du Whisky has been the privileged partner of premium establishments involved in specialist cocktail service, as well as restaurants, hotels and bars looking to offer a range of premium spirits. La Maison du Whisky offers a complete range of products which includes not only the best Japanese and Scottish whiskies but also a specialized selection from each of the main spirits families. 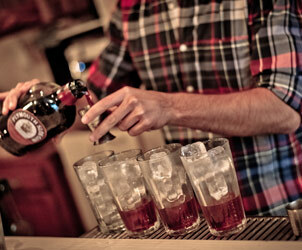 It uses a made-to-measure approach promoted through a network of sales representatives who are experts on their products and extremely familiar with the bartending profession and new trends in mixology. La Maison du Whisky already has over 1,500 HORECA clients spread across France, with strong prospects for future growth. The development of HORECA and our strong presence with large retailers has recently attracted the attention of the main national wholesalers with whom La Maison du Whisky now works to offer a range of premium spirits to thousands of small HORECA establishments.